Sasha Reid studied serial killers for nearly a decade before she came across something shocking that prompted her to call police with a warning. As a University of Toronto PhD candidate specializing in statistical analysis of missing persons and sexually motivated killers, she was acutely aware of rumours of a serial killer preying on men in the city’s gay village. It was the summer of 2017, and Reid was in the middle of a typical evening data entry session. She was building up her own missing persons database with information from the Ontario Missing Adults Registry when she realized a string of men who disappeared near Toronto’s Church and Wellesley neighbourhood had disturbing connections. “There were three people on that list who shared similarities that I couldn’t ignore,” she told CTV News Channel on Saturday. Those men were Skandaraj Navaratnam (Skanda), Abdulbasir “Basir” Faizi and Majeed Kayhan, she said. Reid ultimately concluded that a serial killer was active in Toronto by connecting the dots between her extensive database on serial killer traits with another side project on missing persons and unsolved homicides in Canada. Reid was not the first person to raise alarm bells about the men’s disappearances when she contacted police last summer. But she hoped her extensive knowledge and troves of data would afford her more than a 25-minute phone conversation with a detective. But in the end, “that was it,” she said. Last week, Toronto Police laid a sixth first-degree murder charge against alleged serial killer Bruce McArthur, following the identification of Navaratnam’s remains hidden in garden planters at a home in the city. The 40-year-old man went missing in September 2010. McArthur, a 66-year-old landscaper, is also facing first-degree murder charges in connection with the deaths of Majeed Kayhan, Soroush Mahmudi, Dean Lisowick, Selim Esen, and Andrew Kinsman. Police have not confirmed whether remains found at the house linked to McArthur belong to Abdulbasir “Basir” Faizi or Majeed Kayhan. Both of their disappearances were investigated by police. None of the charges against McArthur have been proven in court. “It is, however, fair to say that Project Prism received hundreds of pieces of information from the public, which were followed up as part of the investigation,” Meaghan Grey said in an email to CTVNews.ca. “One of the issues raised was the possibility of a serial killer. However, investigators can only work with what the evidence supports at any given time,” she said. McArthur’s arrest on Jan. 18 was an emotional day, Reid recalled. “There was shock and anger and frustration and irritation and a deep, deep sadness that I couldn’t shake,” she said. 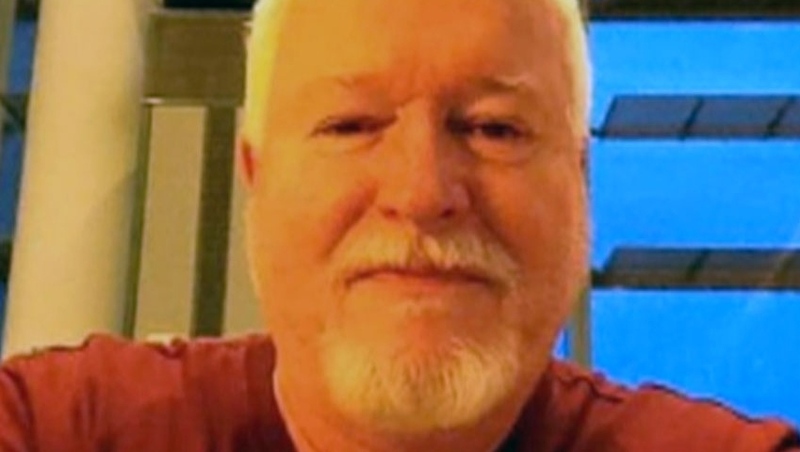 Bruce McArthur, 66, is seen in this undated photograph.